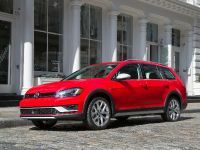 Volkswagen of America, Inc., unveiled the US production model of the AWD Golf Alltrack, scheduled to go on sale the Fall of 2017. 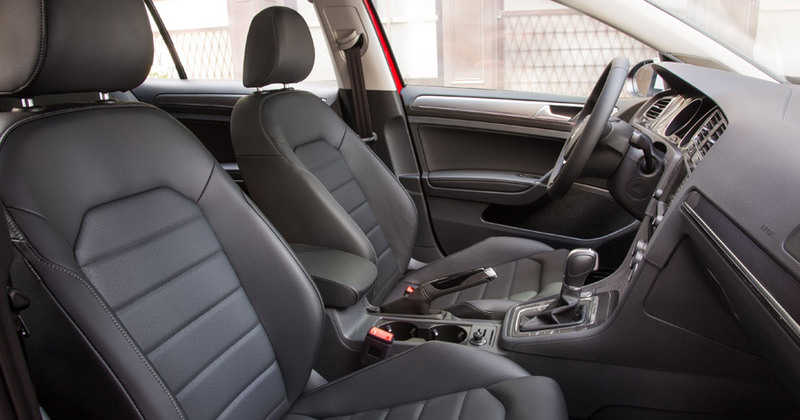 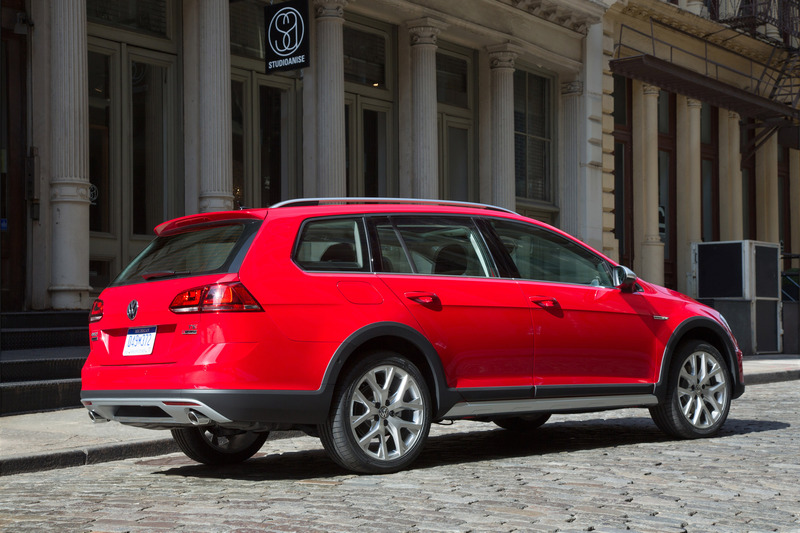 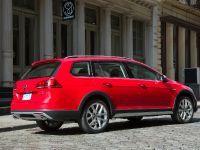 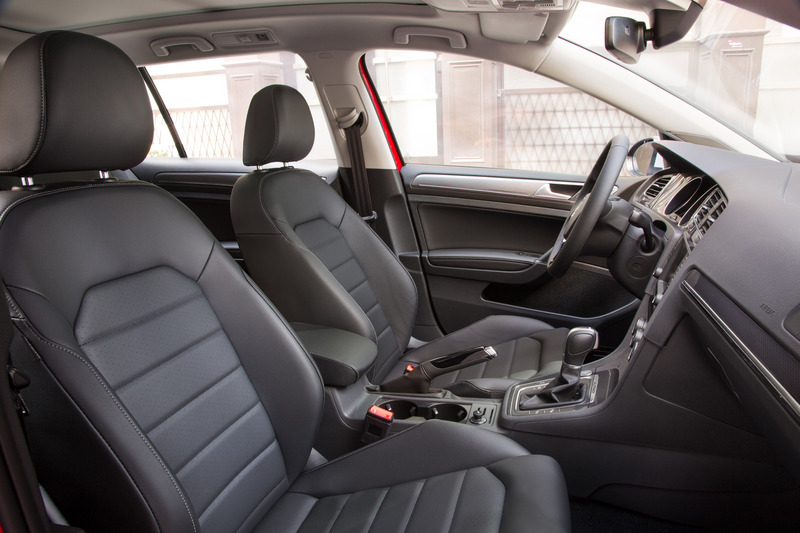 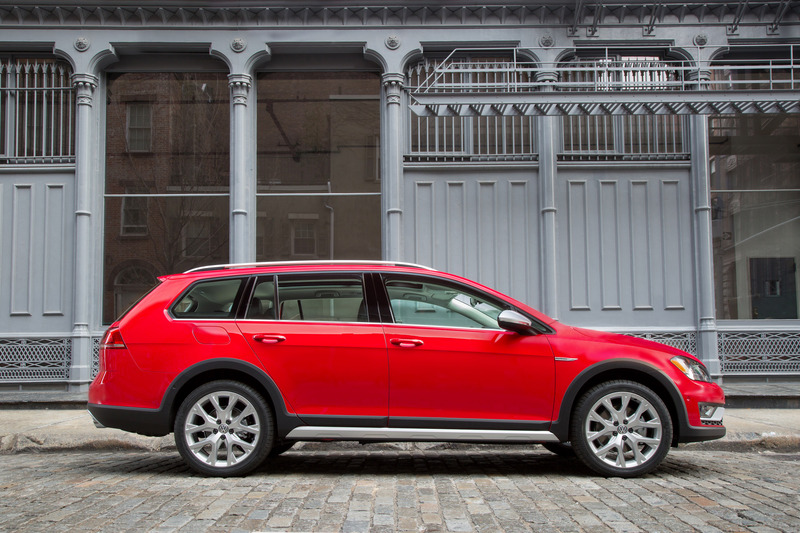 The Alltrack is based on the SportWagen and will become proud Golf family member with its MQB architecture, turbocharged and direct engine and the overall excellent performance rates. 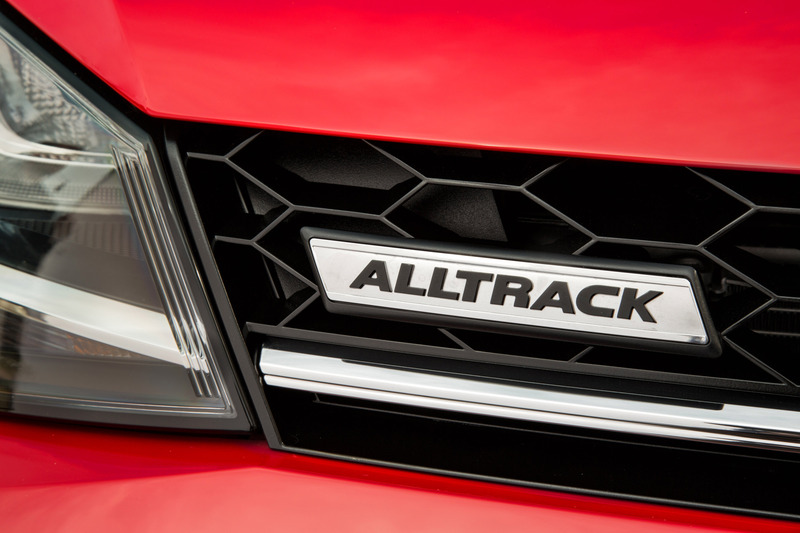 The Alltrack can also show some wonderful fuel consumption efficiency, but at the same time it also reminds of its agility: the 4MOTION AWD drive system, along with the Haldex-5 coupling offer front-wheel-drive experience, but as soon as the system detects wheel slip, it immediately delivers some torque to the rear wheels. 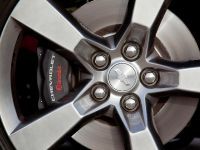 Furthermore, the Haldex coupling also contributes to the effectiveness of the electronic stability control system by enabling uninterrupted transfer of drive power to the opposite side of a broken wheel. 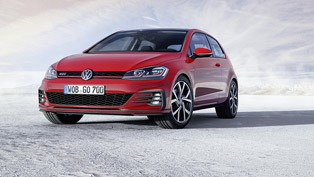 The fresh Golf also impresses with some distinctive looks. 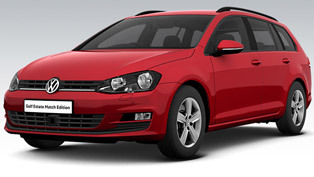 The car proudly shows fresh new bumpers, wheels, side sills and front fascia expression. 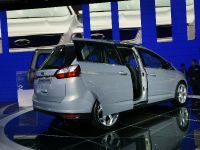 Also, the S and SE trim levels come with 17-inch aluminum-alloy wheels, while the flagship SEL offers large 18-inch wheels. 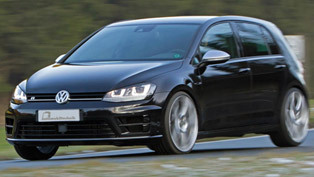 Also notable are the silver details on the roof rails, matte mirror caps and diffuser. 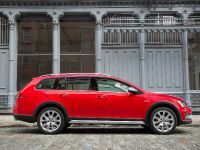 The cabin offers brown leatherette option with aluminum pedal covers, door sills with Alltrack branding and ambient lightning. 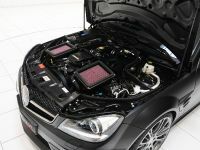 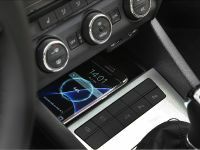 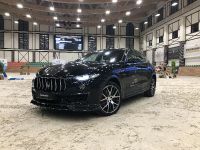 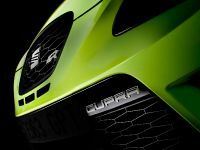 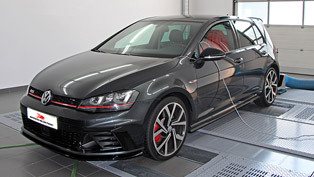 The standard equipment also brings a 6.5-inch capacitive color touch screen with proximity sensor, rearview camera, VW Car-Net App-Connect connectivity. 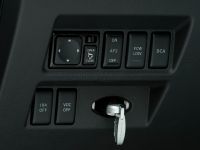 Furthermore, the Drive Mode selector includes the Off-Road mode, which adds hill descent control and improves traction control for some off-road action. 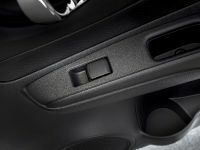 Also, the HMI displays compass, steering angle and altitude. 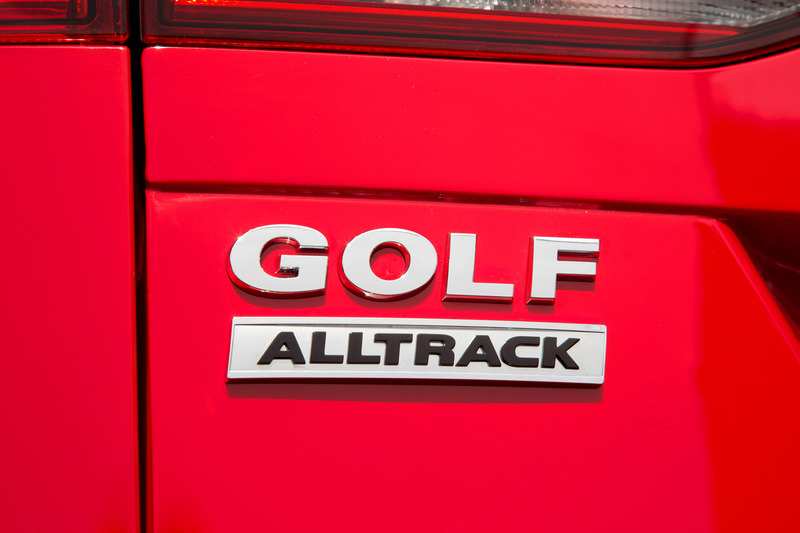 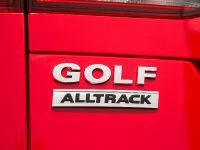 Just like the rest of the Golf lineup, Alltrack provides a blend of passive and active safety features as six airbags, Electronic Stability Control, Automatic Post-Collision Braking System and Intelligent Crash Response System. 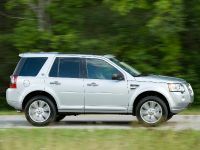 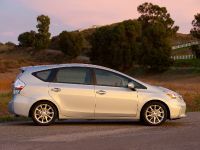 Some of the driver-focused utility systems are Adaptive Cruise Control, Forward Collision Warning and Autonomous Emergency Braking. 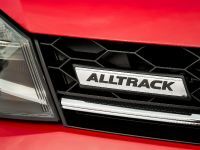 So, what do you think about the new Golf Alltrack?